Sometimes I write something more for my own benefit than anything else so that I do not forget. And this is really one of those times. As said in the first part of the Mene Tekel Peres article, in a sense the writing etched upon the plaster of the wall of the palace in Babylon was God’s cylinder stamp because what we have been discussing remained sealed six-times-364 years from when the prophecy about the “2300” in Daniel 8 was fulfilled — to the exact day. From Kislev 15/25, 167 BC to Kislev 15 and 24/25th, 2018, the day when further insight was granted into this writing. 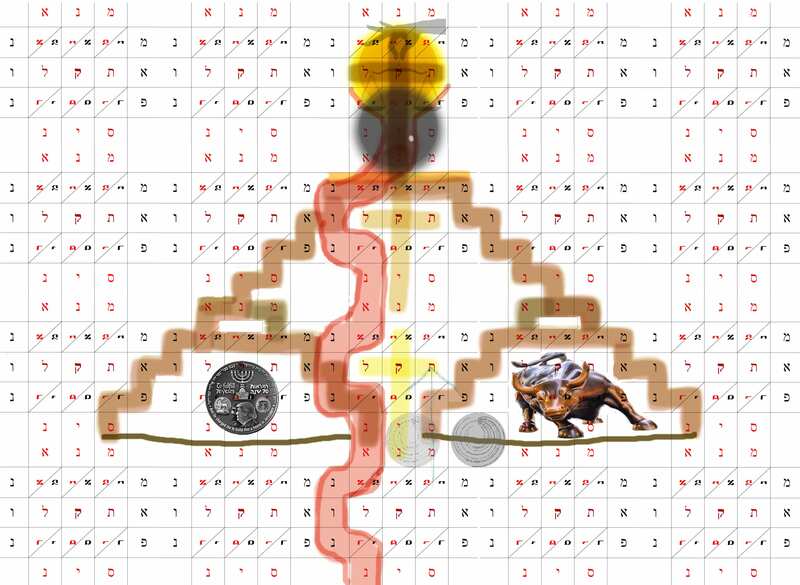 This prophetic Picture Code began to be revealed Nov. 23, 2018, during the full moon. It was the anniversary of “The abomination that causes desolation”, 6*364 years ago in 167 BC. 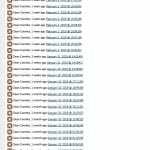 The Mene Tekel code was worked on and posted from Dec. 5 up until Jan. 11, 2019. Below is the record of revisions that show Jan. 11th as the day revelations into Mene Tekel finished. (In a minor way, however, it also spilled over a little into the next day, but those additions were added to the “Four Signs” document, not the main articles, “Parts One to Three). Therefore the articles were posted and major additions made from Dec. 6, 2018 to Jan 11, 2019. This spans 36 days (perhaps 36.5) and 49 days from said Nov. 23, 2018, (or 50 inclusive). 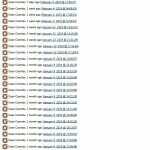 Jan. 11, 2019 is also 19*364 from the initial Mene Code back on Feb 4, 2000. 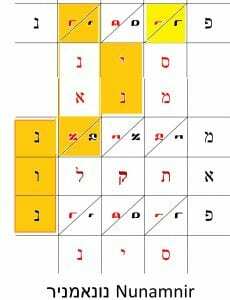 And because with the Enoch calendar a day is constituted as from morning to morning, therefore, the 19th anniversary runs from the morning of Jan. 11th to the morning of Jan 12th — and is also, thus, 49 and 50 days from Nov 23, 2018. 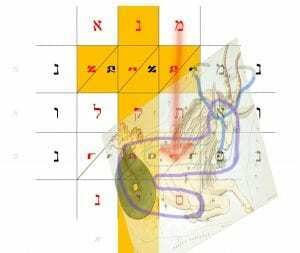 This Prophetic Picture Code was revealed, beginning on the full moon of Nov. 23, 2018, the anniversary of “The abomination that causes desolation”. These signs occurred seven times 365.25 years from the Fall of Babylon in 539 BC. Part Two. Mene Tekel Upharsin: The gods are judged! 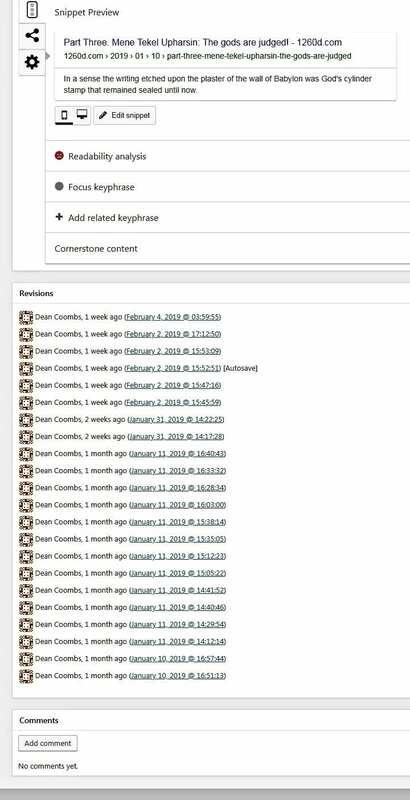 This is “Part Two” of Three parts. 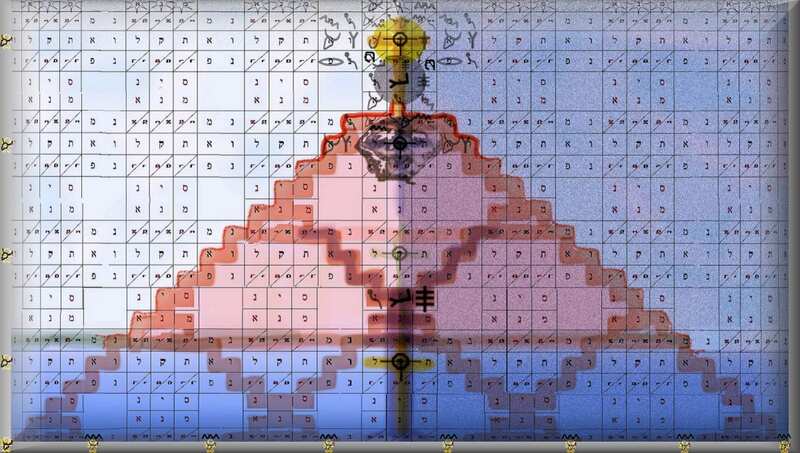 The above image is that of the Tower of Babel with an altar on top, that is shaped like an island mountain. We will explain all this as we proceed. “Mene Mene Tekel Upharsin” matrix. Building upon Part One, after a brief look at Islam and Catholicism we will ponder the seven seals of the Lamb broke open and the Tower of Babel as a mountain with an altar atop. 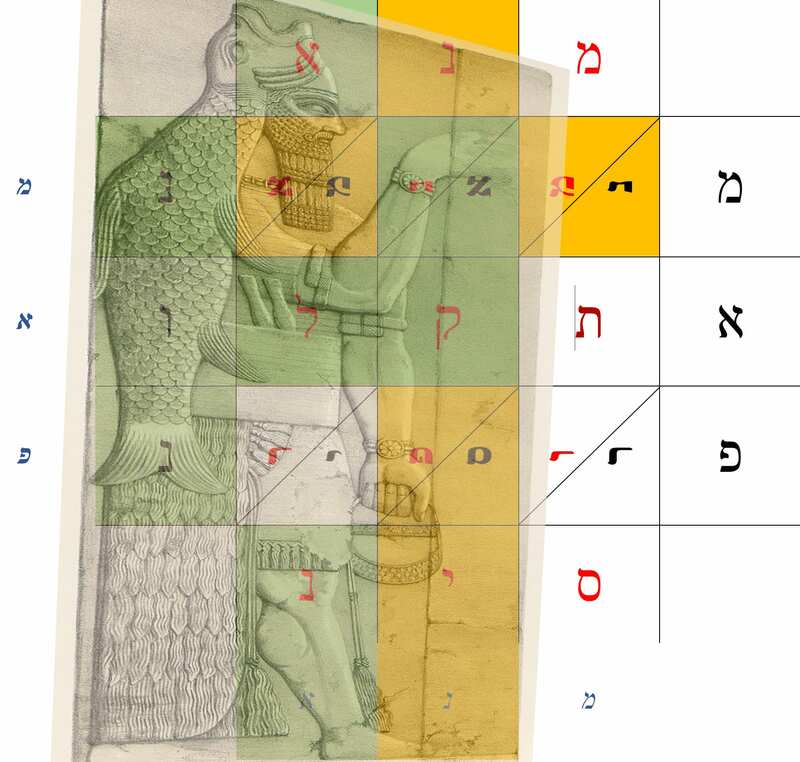 All of this is encoded in the Mene Tekel Uparsin wrighting on the wall. We continue with the theme of ‘the pronouncement that the gods of each era are judged’. 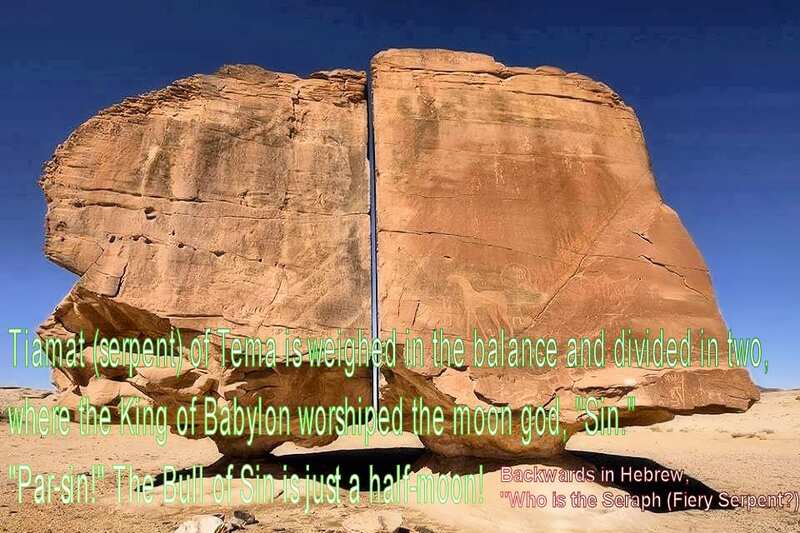 “Sin” (moon-god) סינ spelled four times, forming the moon blotting out the cross. It can also be shaped into two crescent moons. (And can also read, “The banner/sign of Sin moon-god ניס סינ”). 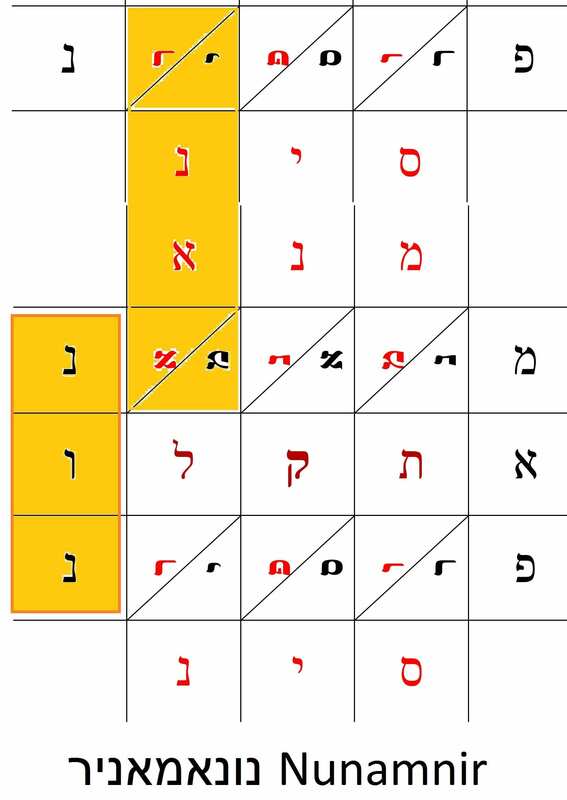 The word “star סתר” is to the upper right in yellow. 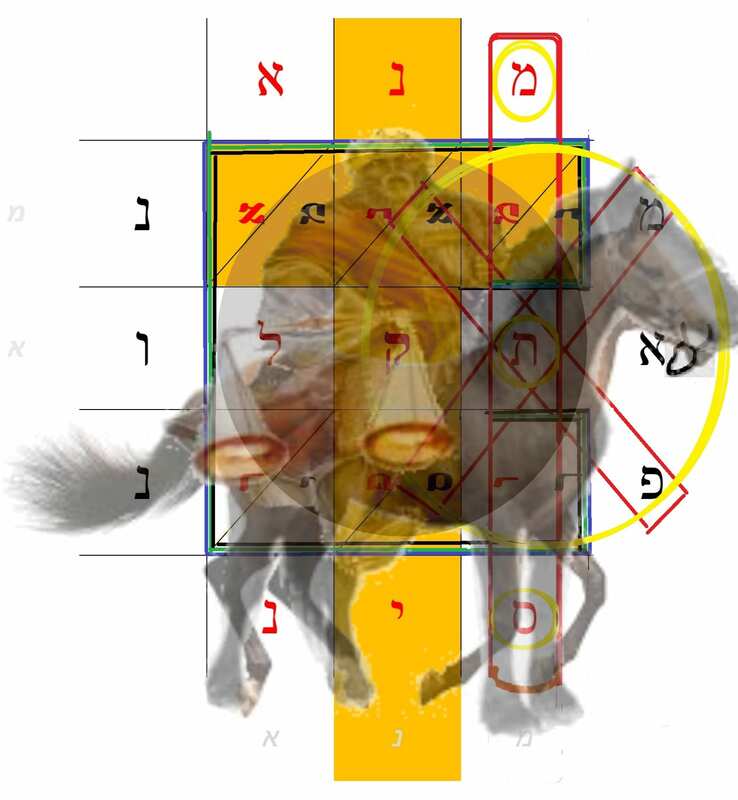 The word Islam איסלאם runs through the matrix as we will shortly illustrate. More about this later. 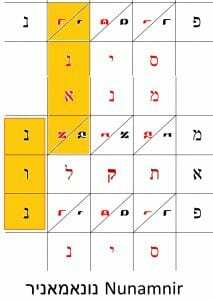 As we shall see below, the words Islam אִיסְלַאם, Isis, Ishtar and Inanna all begin from the same letter, Aleph א, found at the lower left side of the moon. 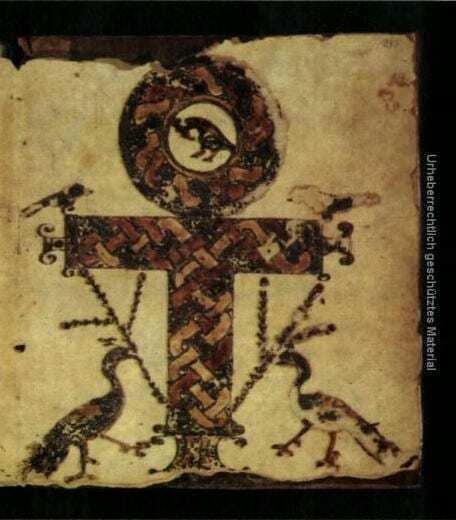 Coptic cross fashioned after the Ankh of Egypt, the symbol of life. The words “The mystery of iniquity סתר אָוֶן” are contained in the matrix of the wrighting on the wall. The word "mystery סתר"  is also a play on word for "star" as in "Ishtar איסתר", thus this is "An evil star". 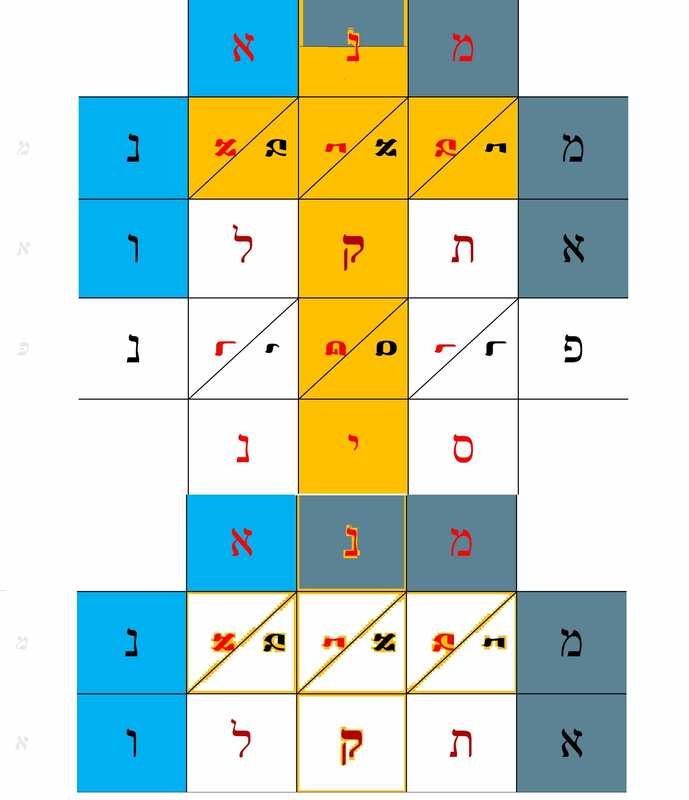 You can locate Ishstar איסתר for yourself in the above matrix. Remember the horizontal cylinder effect when searching for סתר אָוֶן.) On the crossbeam, locate, “The faith of the Imam .” (אִמאם or אמנ אממ). “The Imam אִמאם” is the name of the Islamic clergy. 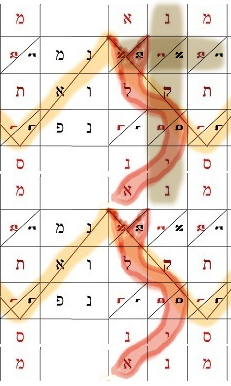 In full, “איסתר אונ Ishtar of Heliopolis”, thereby identifying Isis איסיס with Ishtar איסתר and the morning/evening star Venus. But it went largely unnoticed until now because it blew up over the Bering Sea, off Russia’s Kamchatka Peninsula. Lindley Johnson, planetary defense officer at Nasa, told BBC News a fireball this big is only expected about two or three times every 100 years. 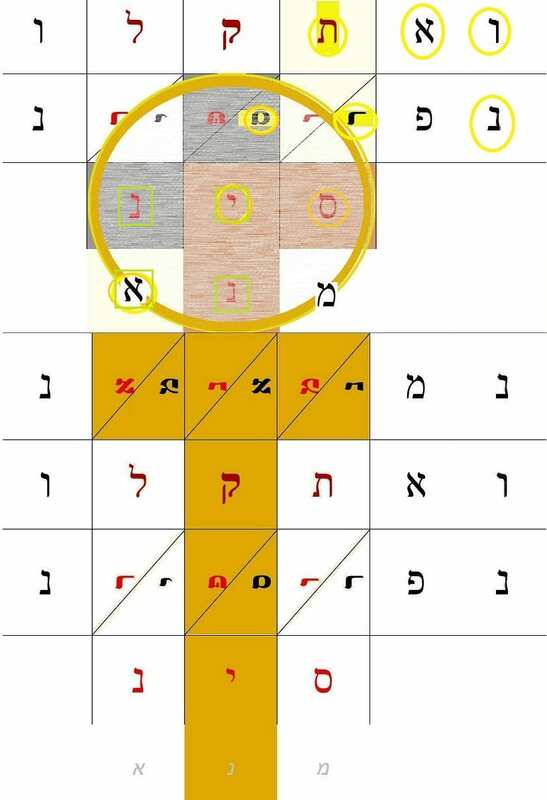 The word, Isis איסיס and Inanna איננא (alternate name for Ishtar), both names, therefore, sit exactly within the circle representing the moon. 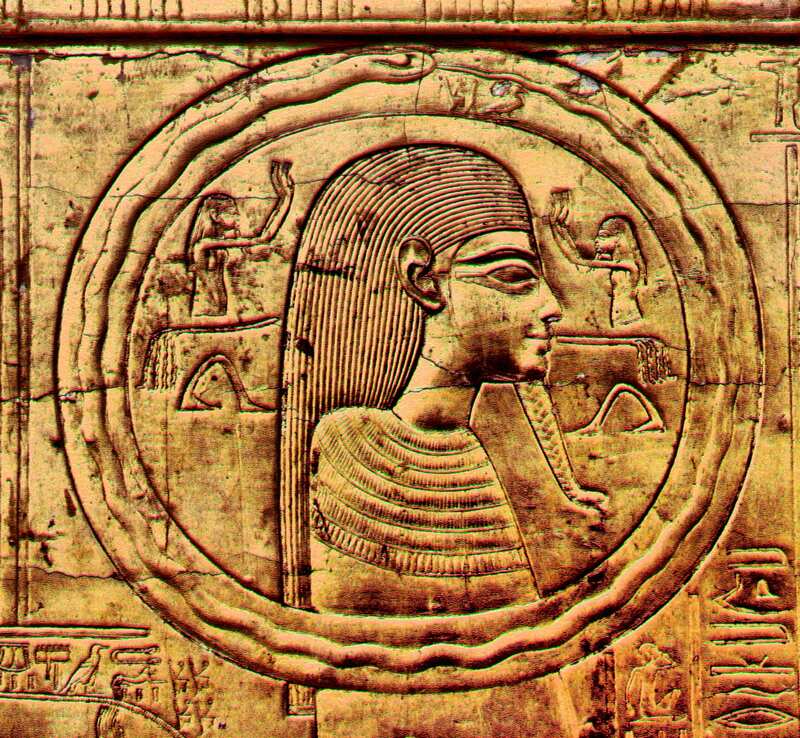 Thus, the predicted Islamic terrorist group “Isis” is a play on words for the goddess by the same name. Islam 7 mountains. “From the Koran” מקורנ can form seven mountains/valleys in the shape of a long serpent when rolled out using the cylinder seal effect and is a play on words for Kur (the underworld). 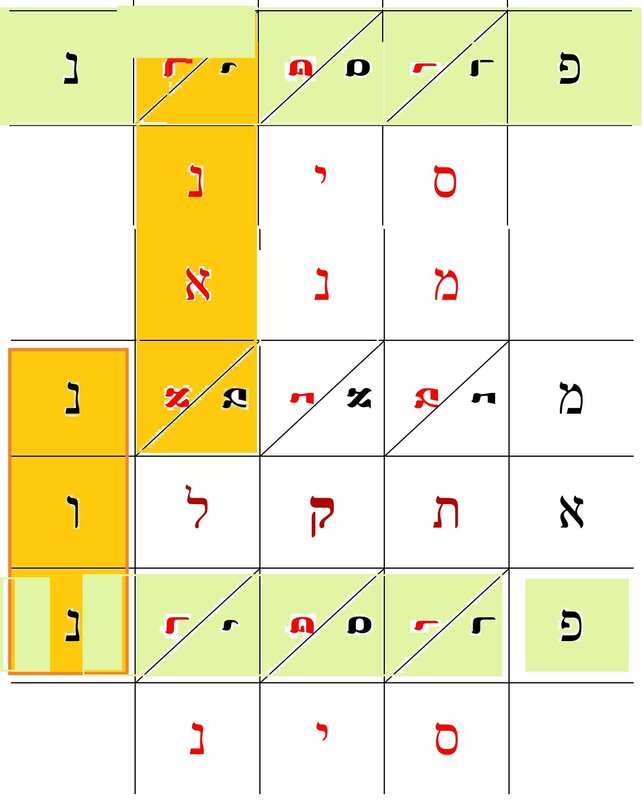 Notice the word, “From the Kur/underworld מקור” is appropriately located at the bottom of the mountain, and reads in a descending direction מקור. 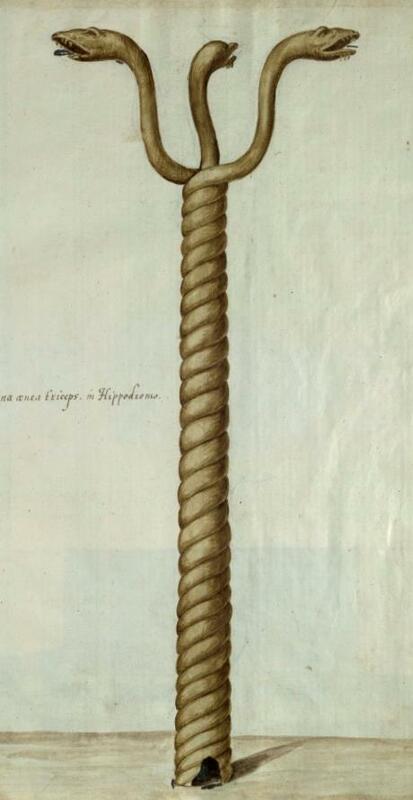 The two images below are intended to be viewed as if one image. Thus, the circle represents the moon and is overtop the hills with the serpents on it. The Serpent Column, dedicated to Apollo at the defeat of Persia. Its mouth reaches to the top of the Ziggurat (Mountain-Shrine). The serpent also is on the cross at the top level. ‘A serpent on the cross’ symbolizes the accursed serpent of the garden of Eden. As seen below, the middle of the serpent reads “Seraph” (“a fiery serpent”) and will be discussed later in this article. “Ouroboros” is where a serpent swallows its own tale. 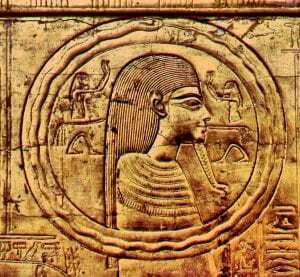 Osirius and Ra are the first known ‘Ouroboros‘. Amazingly, this is what we see here, and the letters can be traced in two ways. 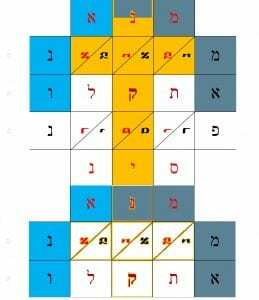 אוסיריס ורא (“Osirus and Ra”) or רא אוסיריס (“Ra-Osirus”). Recall “Apophis” from Part ONe. Both serpents ascend the sides of the mountain. Both surround the cross. Both come forth from the moon/Sin and the underworld. The stone is located in the land of Tema/Tayma, in Saudia Arabia. It’s reasonable to assume that the Mecca stone of today’s Islam (located to the south of Tema) has replaced this split stone of antiquity. Formerly, Tayma was called “Tiamat” (the serpent). 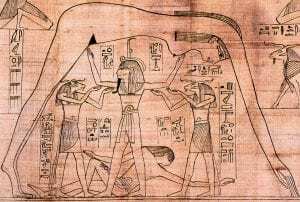 Apophis is the Egyptian equivalent of Tiamat. 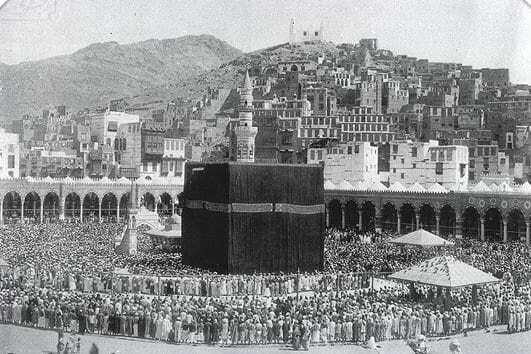 The Kaaba in 1907. Note minaret behind it, which is a type of tower of Babel. (From Wiki by Bilou~commonswiki). Seven stages in the Pilgrimage to Mecca. Notice the third and sith steps are in the “Plain of Mina”. “Mina” (a coin worth 60 shekels) is just another word for Mene. They pass it twice, hence, “Mene, Mene”! Repeated strategies causing the death of many hundreds of people have occurred at Mina, where they “stone the devil”. Note: Because the Islamic calendar has no leap months, over the space of about 30 years, the "stoning of the devil at Mina" will at some point occur on the Jewish Day of Atonement, the anniversary of when Israel entered the Promised Land (and when Jesus rode into Jerusalem on a donkey), as well as the anniversary of the fall of Jerusalem and Temple, and the anniversary of when the seige began. 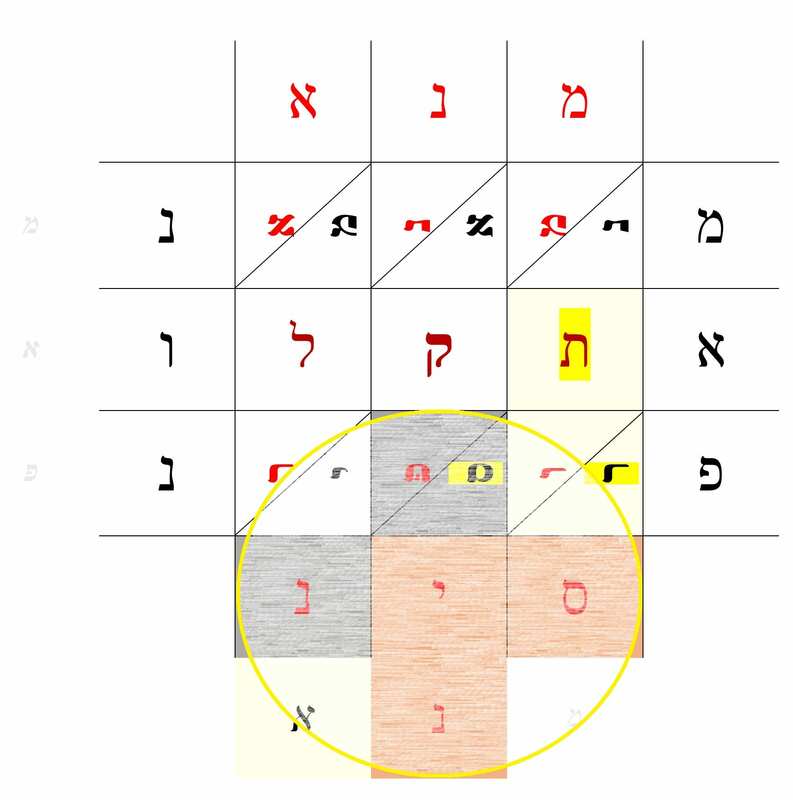 We will not go into depth about Roman Catholicism, but around the letter “Tav” the rising sun is formed much the same as the setting moon is shaped around the “Yod” as seen before. Another “ankh” symbol is formed except with the sun rather than the moon. The ankh forms a knot/rope tied around the snout of a dragon-figure named Apophis אפופיס of the Abyss (Apsu אפסו ), the Seraph/Fiery-Serpent סרפ. 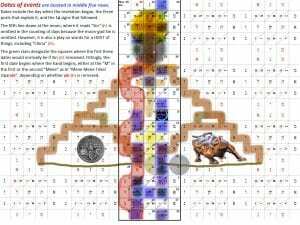 However, it has the horns of the Greek god Pan פנ/Min (using horizontal cylinder) and overlaps the body of Aphis אפס the bull פר of Egypt and RA רא, and סינ and so forth — a monstrous hybrid. Ptolemaic (4th/1st century BC) statue of Montu with bull’s head, a symbol of military valor. A spear named, “The One putting it to death ממתו” pierces the dragon, which phrase is also an acrostic ממתו for Mene Mene Tekel Uparsin. 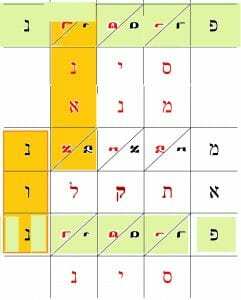 But it can also read מנתו-רא “Montu-Ra“, (and even אמנ-מנתו-רא “Amun-Montu-Re”), the name of the Egyptian solar deity, “god of war”, that slew Apophis the dragon/serpent, but who was replaced by Amun, his “father”. The Greeks considered Montu to be a form of אַרֵס Ares, the god of war. 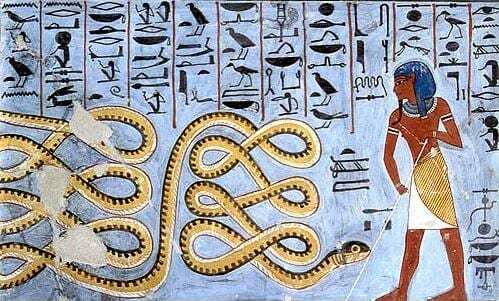 Apophis the serpent-dragon being speared or poked away. 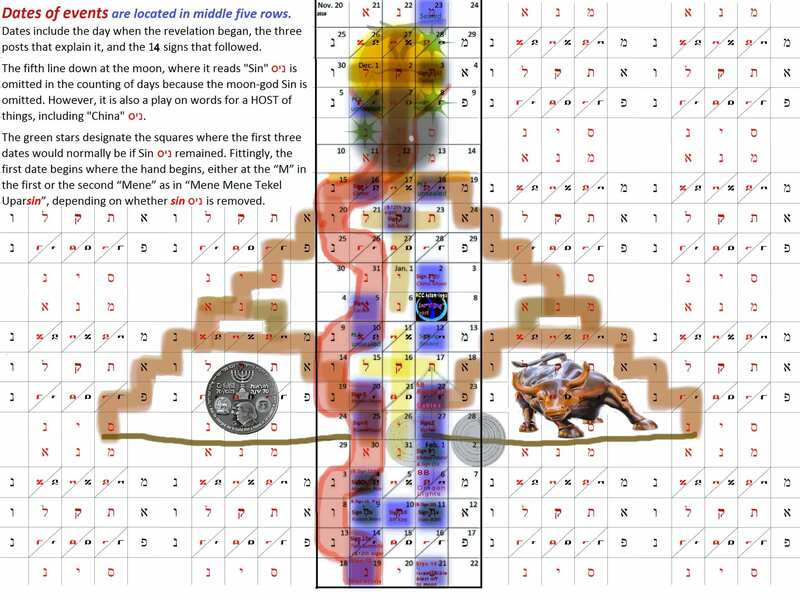 The walls/steps that outline the mountain-house (Ziggurat) image below, refer to Ninevah and much more. At the right side, it refers to Rome and Reme. 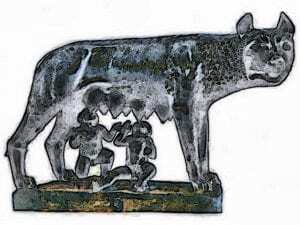 Romulus and Remus were brothers. The story of the founding of Rome appears to recall the story of Cain and Abel in the pictogram. In this sense, Abel is the one sacrificed atop the mountain — a foreshadowing of Jesus. Tower of Babel. Mene Tekel Parsin Matrix. At the place of The Skull. Phrases from the book of Nahum are especially present within the walls. Recall that Jonah was swallowed by a large “fish” and redirected to Ninivah. 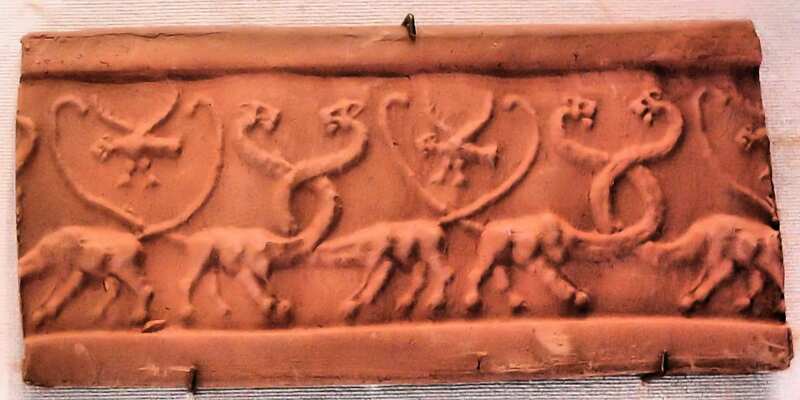 Because the word-puzzle is a cylinder seal when it is rolled and pressed, it can look like this too. Notice the domed-sky now becomes the mound-earth upon which the cross sits. Both the “mound” and the “dome” are frequent themes in the creation narratives of the Babylonians (Sumerians) and Egyptians. Thus, the cross bridges the gap between heaven and earth. –It is the ladder between heaven and earth. (Later we will talk about “Enki” who relates to this bridging.) Also, compare the Dome of the Rock. 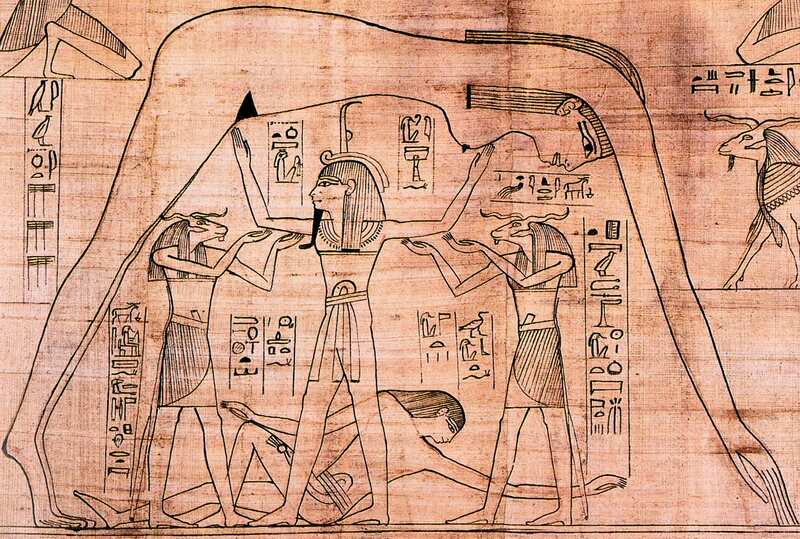 The air god Shu, assisted by other gods, holds up Nut, the sky, as Geb, the earth, lies beneath. The domed women that represent the sky is a common theme. The word-puzzle does the same thing. 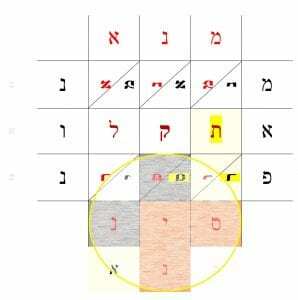 Also, נונאמניר or נונמניר or נונאמאניר (Enlil). Nunamnir. 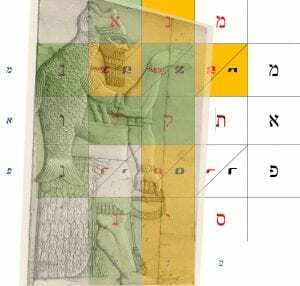 Recall אנוננא “The Anunna” (Annunaki/Giants). Or, in other words, he is “Ruler of the Cosmos”; “Nunamnir, king of heaven and earth”, “He who decrees fates”, that is, an imposter of Jesus, the true Son of God. Compare the above with what we said earlier, as shown again here below. 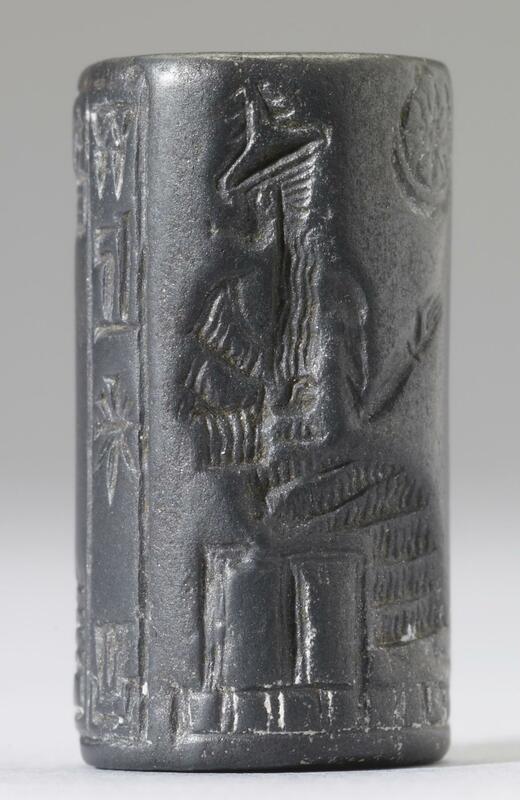 Cylinder Seal of Enlil/Nunamnir. Notice the star within the moon to the right of the seal, as in Islam today! Cylindrical seal dragons. Notice that these dragons are repeated, having been rolled out twice. Compare this to image below, left. “Nunamnir of Nippur”. 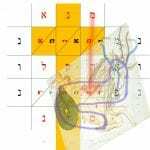 Notice that נונאמאניר ניפור (or נפור) Nippur, (where he was chiefly worshiped) flows horizontally both ways from the first letter “נ” in Nunamnir, just as Nunamnir moves vertically. Thus, read as “Nunamnir of Nippur”. Towards the end of Sumerian civilization, these temples developed into ziggurats—tall, pyramidal structures with sanctuaries at the tops. 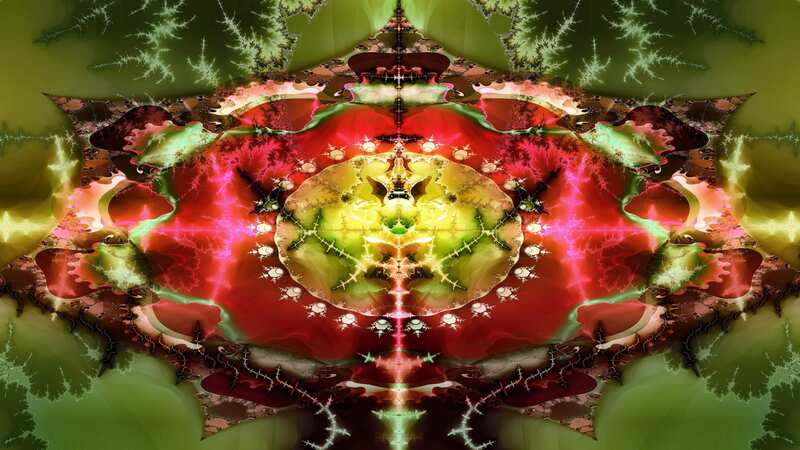 The Sumerians believed that the universe had come into being through a series of cosmic births. At first, there is only Nammu, the primeval sea. Then, Nammu gives birth to An (the Sumerian name for Anu), the sky, and Ki, the earth. Mene Mene Tekel Upharsin Matrix. Weighed in the Balances. The stone is rolled away. Jesus has risen. Mount Kea (Hawaii) Enlil, god of wind and mountain — judged! 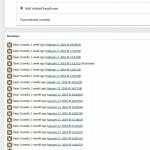 Author Dean CoombsPosted on December 18, 2018 March 22, 2019 Tags Aramaic, cylinder seal, Egyptian, Hebrew, Islam, Mecca, mene tekel uparsin, mene tekel upharsin, Ouroboros, Revelation, Serpent, sumerian, אִיסְלַאם1 Comment on Part Two. Mene Tekel Upharsin: The gods are judged!